Businesses undergoing mergers and acquisitions must complete rigorous due diligence to uncover and remediate concerns about the security posture of their merger/acquisition targets. They must also estimate post-deal security investment requirements. Coalfire’s M&A due diligence services support these efforts by providing a rapid risk assessment that evaluates the acquisition target’s IT environment, cyber risk levels across critical security dimensions, and potential remediation costs. Technical testing (from both and internal and external perspectives) to gather objective evidence of security program effectiveness. 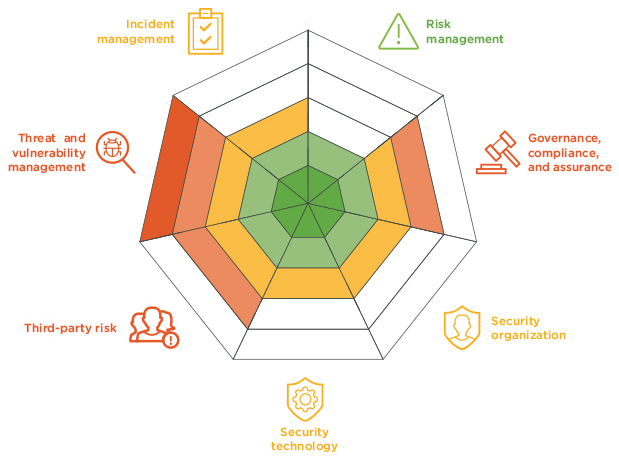 During the due diligence phase, Coalfire provides a rapid cybersecurity risk assessment. The duration of the assessment is flexible based on the situation – but typically involves a two-to-four-week engagement that evaluates the acquisition’s IT environment and cyber risk levels across critical security dimensions. The service is the ideal companion to our external penetration testing service, a best practice strategy in which you’ll gain an independent view of what the acquisition target looks like to an attacker. Coalfire provides design and implementation support to integrate or extract an organization while ensuring appropriate security controls and governance processes are in place. Our industry leading practitioners can design required capabilities to manage risk, create new solutions, and establish new organizational approaches and governance models. Coalfire partners with you, as needed, throughout the implementation process with advisory services that can help with architecture design, vendor/product selection, and general implementation support. Yahoo / Verizon: A $1B Data Breach Discount?